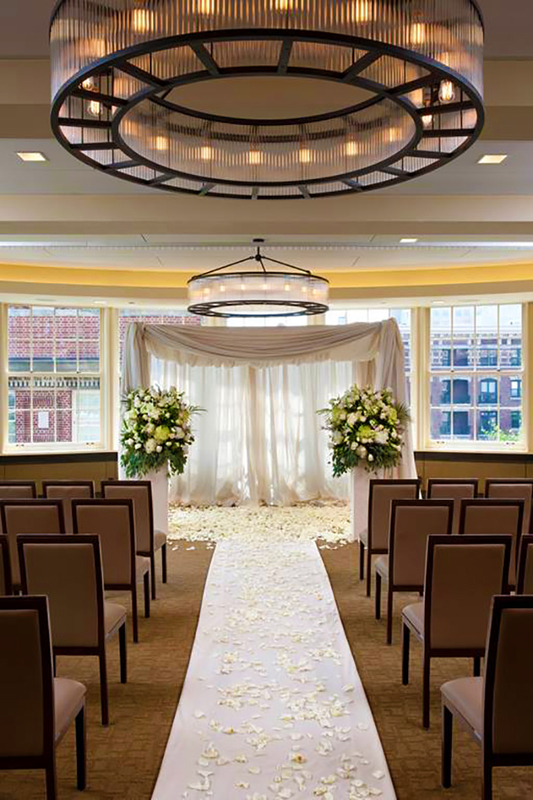 As you prepare for your special day, consider our versatile space that caters to events of both intimate and grand scale. Originally built in 1923, our gold certified LEED building was recently restored to its former glory. 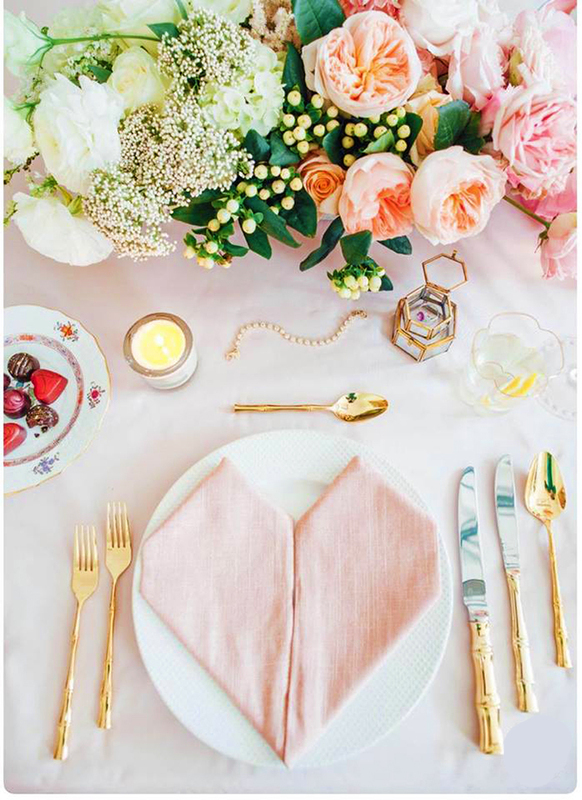 It now combines historical details with modern amenities, perfect for hosting cocktail receptions, elaborate seated dinners and nights of dancing. Faculty House presents a special event location that will amaze and surprise you! The stage is set from our courtyard into the restored first-floor reception area, featuring the original terrazzo floors and a marble staircase. 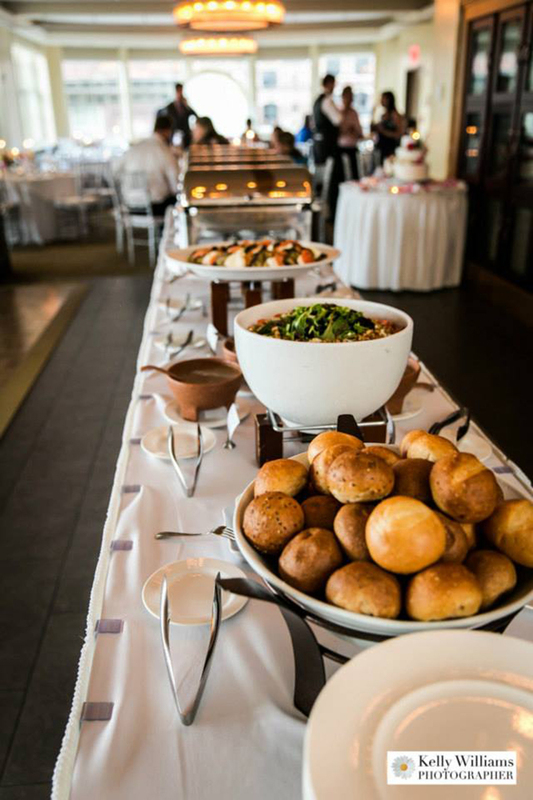 Casual occasions come alive on the second floor, designed for versatility. 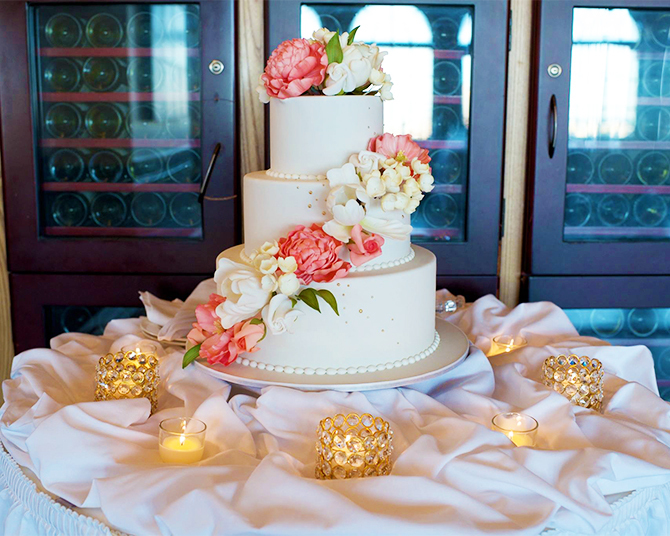 The third floor’s more formal catering space is a premier party venue, accommodating up to 250 guests for dinner and dancing. 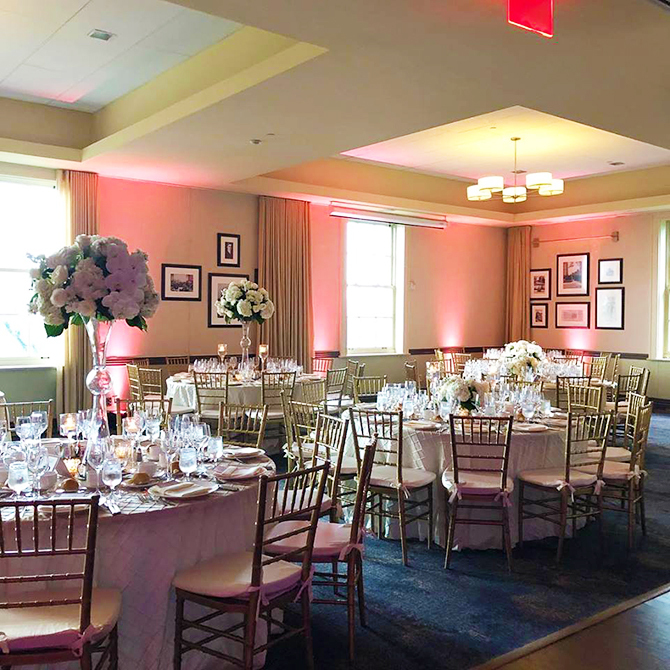 The fourth floor’s event space offers pure drama with a vaulted ceiling and arched windows overlooking the outdoor terrace and Manhattan’s glittering skyline. A blend of fresh ideas and traditional details, at a price that’s just right for you. 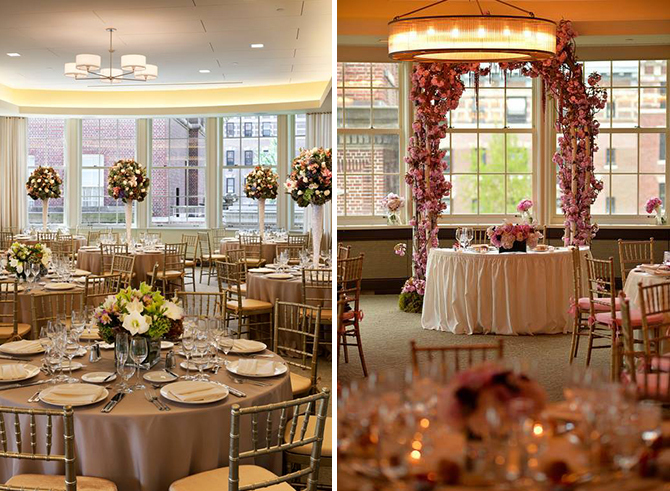 Our Get Wed Packages offer a savings as compared to most midtown and downtown Manhattan Venues. 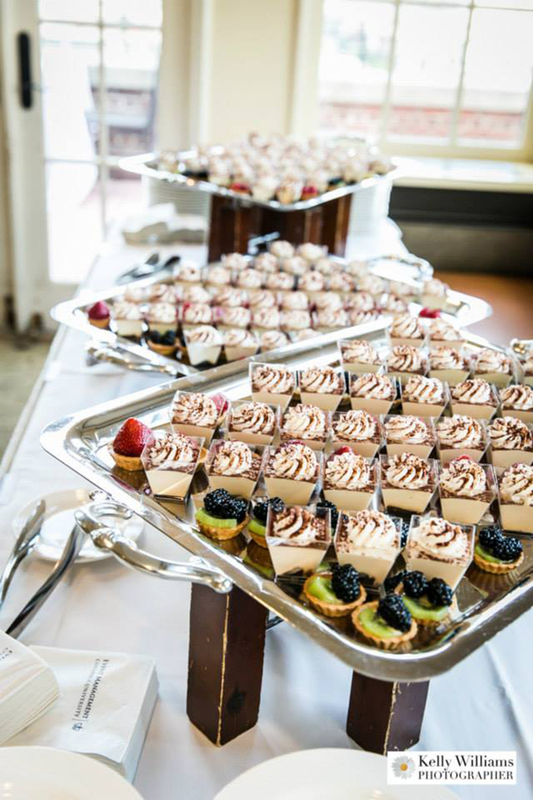 Customize a delicious menu of unique creations and classic favorites to add a personal touch to your next event. 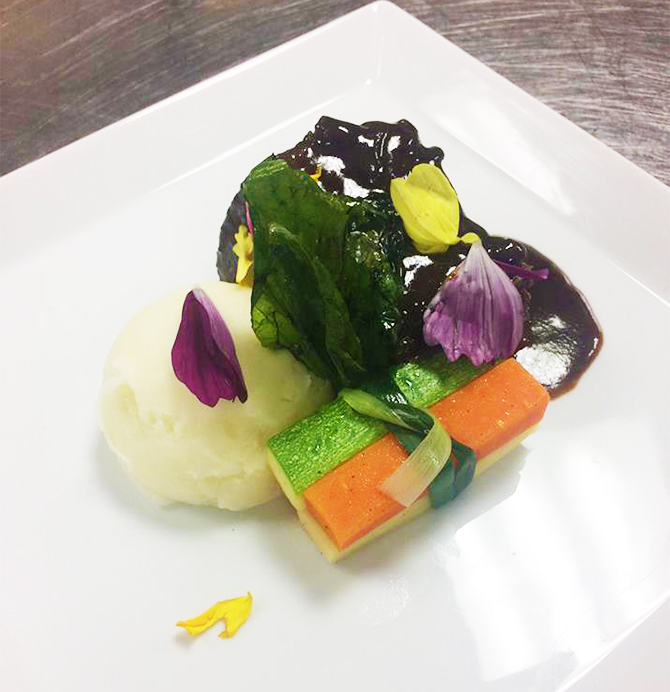 For an additional charge per guest, you can have a 3-course plated dinner and even add a second entrée and side option. 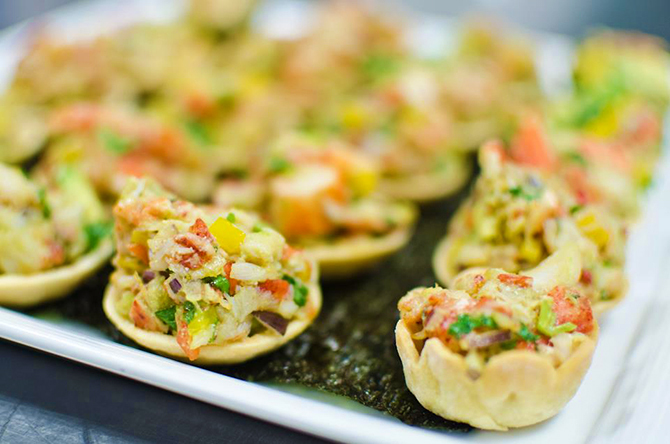 Book now and we will add a complimentary signature drink for you and your guests. 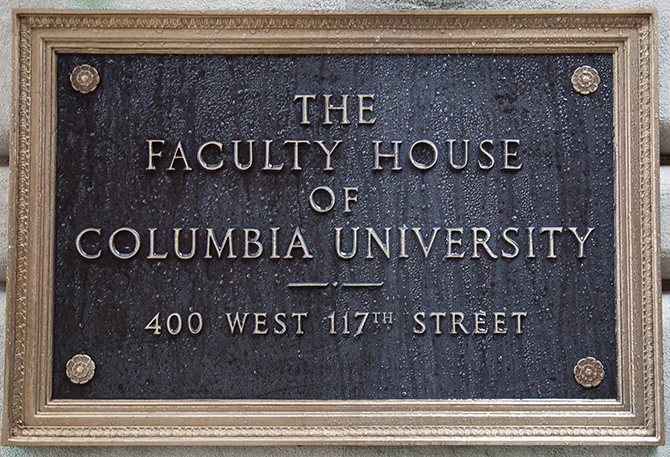 This red brick and limestone building has served as a gathering place for social and intellectual interaction among Columbia University faculty for decades. 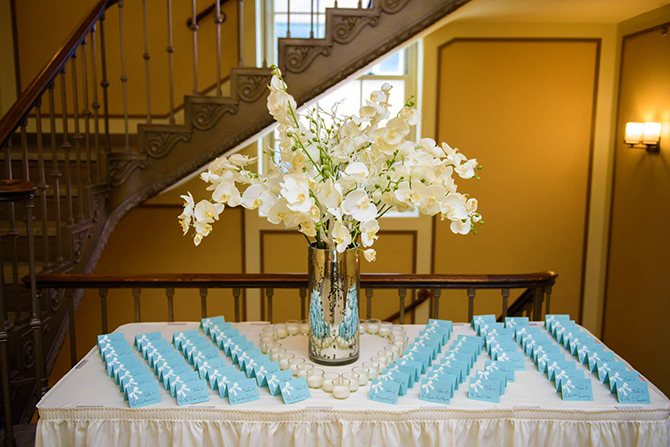 Over the years, Faculty House has evolved to serve the needs of university administrators, alumni, graduate students, the local community and guests from around the world. The building was originally designed by renowned architects, McKim, Mead and White in 1923. In 2009, a comprehensive restoration was completed by Bogdanow Partners Architects, PC to retrofit the inside to reflect modern tastes and support 21st-century technology and to faithfully restore the exterior to its 1920s glory. 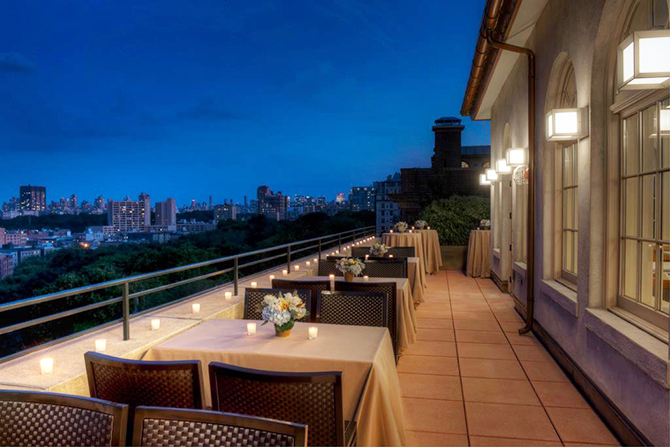 Now graceful historic details, abundant natural light, panoramic views and sophisticated, globally inspired cuisine all come together in one of New York City’s most serene meeting and gathering locations. We invite you to learn more about our prized campus landmark.